Earn $22.48 in Rewards credit (2248 points) What's This? ISM's innovative nose-less saddle designs have been scientifically proven to increase blood flow for comfort that's unparalleled by traditional shapes. 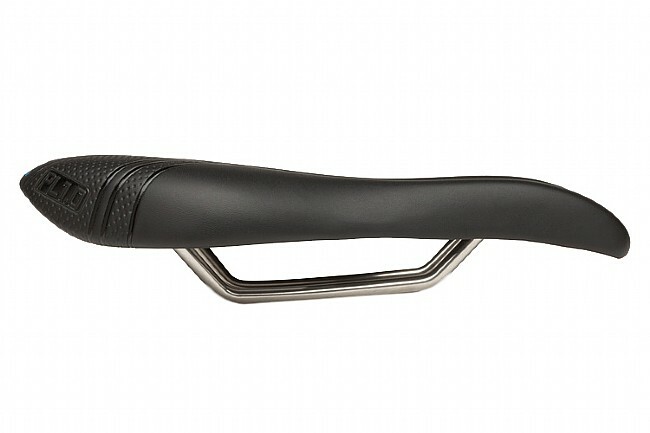 This PL 1.0 model provides an option for the performance or recreational cyclist to ride in unrivaled comfort with two contoured front arms that relieve pressure, encourage blood flow, and prevent numbness. Its Performance Long profile comes from their popular Breakaway model, with a full 270 mm length and 135 mm width to provide plenty of room for moving around on the bike. Ti alloy rails. 245 mm x 130 mm. 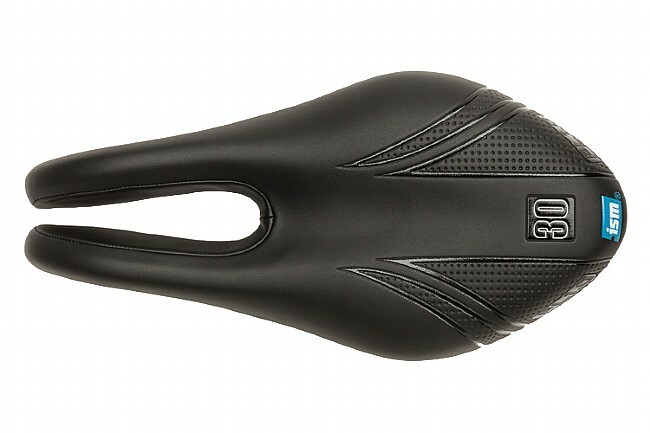 This is my third ISM saddle, much more comfortable than a standard style saddle. This seat requires you to rethink your position and how a seat should feel. Until you get it dialed in, you're sure that it's way too wide and that it will be going back. 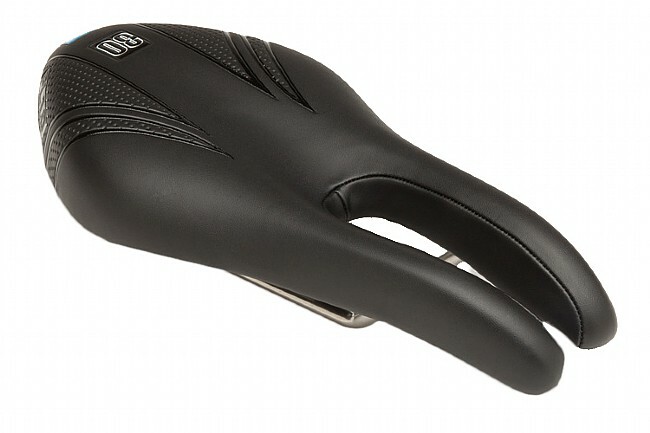 It took me about 3 weeks and 500 miles to get it right (way further back than a typical saddle). I'm happy with the product now but I wasn't prepared for the transition. I would recommend that you include the cost of a bike fit when considering this product.